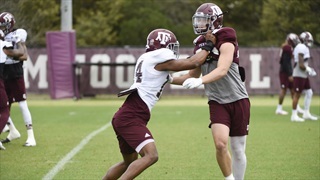 The secondary was perhaps the weakest aspect of the Aggie football team last season and is a focal point this spring for the A&M coaching staff. 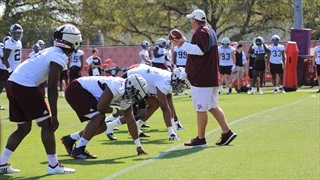 So far, the defense looks like it is already beginning to make strides and improve. 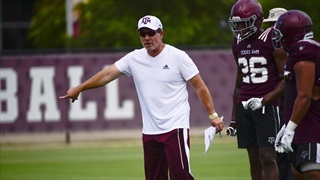 Many might be worried about the upcoming football season due to the losses of veteran players to the NFL, but predictions of doom and despair seem unnecessary as Jimbo Fisher and A&M are reloading more than rebuilding. 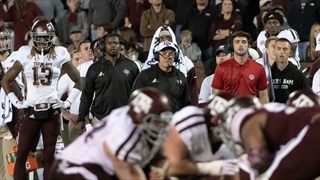 With Jimbo Fisher's first season at Texas A&M in the rearview mirror, Billy Liucci takes an in-depth look at the way the Aggies closed out 2018 with a dominant Gator Bowl performance highlighted by a record-breaking night for Trayveon Williams. 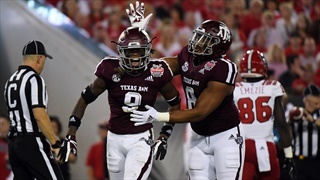 Texas A&M dominated North Carolina State 52-13 on New Year's Eve in the Gator Bowl. 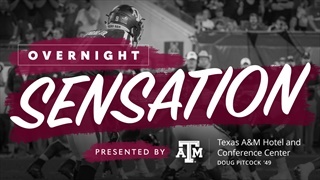 With veteran safety Donovan Wilson out, freshman Leon O'Neal stepped up and produced an electric performance, earning him this week's Overnight Sensation. 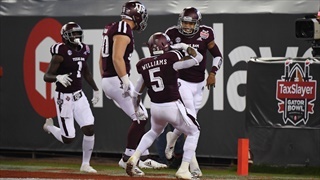 Texas A&M rolled to a 52-13 victory over North Carolina State, carried by a record setting performance from junior RB Trayveon Williams. 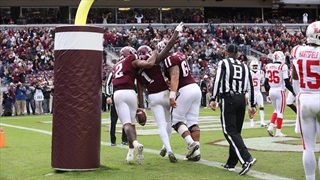 The Aggies end a three year bowl losing streak and Trayveon set a new A&M record for rushing yards in a single season. 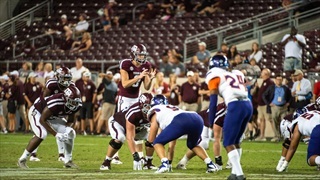 The Aggies fell 28-13 to Mississippi State on a night when they were often their own worst enemy. 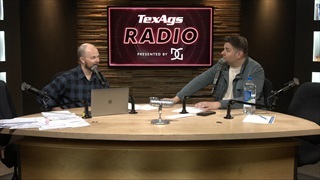 Billy goes in deep on the loss and what it means for a Texas A&M team now facing the familiar November gauntlet. Each week Billy Liucci offers his own take on the Top 25, answering the top 25 user questions from the week, plus a few "others receiving votes." This week he lists the best recruiting head coaches he's seen, takes on the targeting issue and much more. 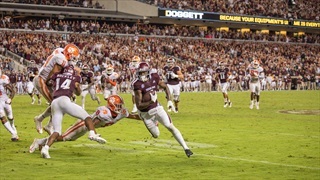 The Aggies fought hard against one of the nation's elite teams, and Billy Liucci examines all facets of the A&M loss to Clemson, taking note of what the Aggies did well and how they must improve as the season moves on. 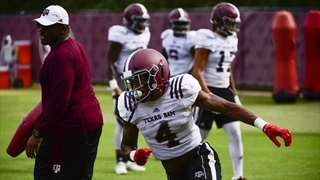 With fall practice beginning this week, Billy Liucci hones in on five hot Texas A&M Football topics. 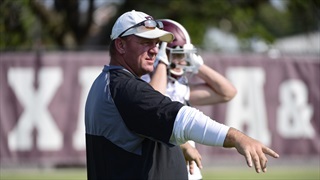 In the first entry in the series, Billy runs down the newcomers that could have the biggest impact for the Aggies in 2018.